We want our college students and recent graduates to feel like Covenant is their home while they are away from their families during this season of life. We want to love and invest in these students throughout time here in the Auburn area. 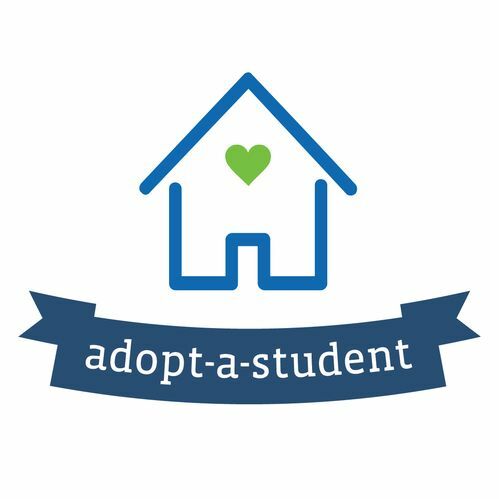 Each fall Covenant families have the opportunity to adopt open their homes and "adopt" students who would like to be ministered to and loved. Students and families who choose to participate will be matched up and encouraged to minister to, connect with, and encourage one another.